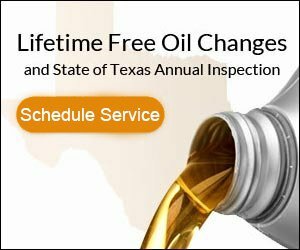 Save with Honda auto service coupons! Kelly Grimsley Honda is your source for all auto service specials and repairs. Take advantage by printing out these FREE online service coupons.